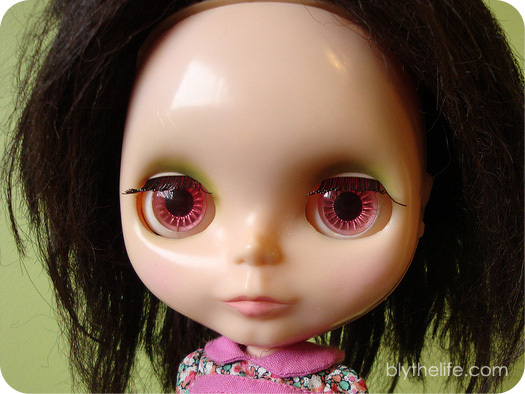 Yellowing is a common problem with the vintage Blythes and other vintage toys. 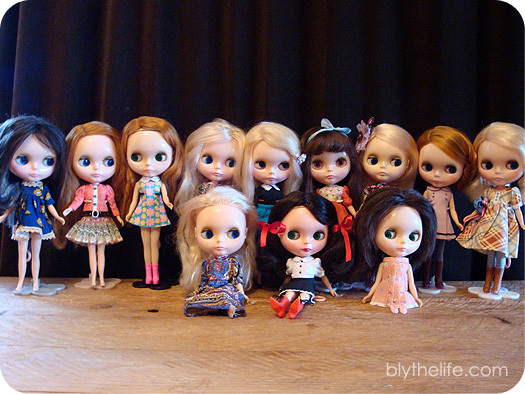 However, the Blythes manufactured in 1972 are not the only Blythes that are at risk for yellowing. Why does plastic yellow over time? 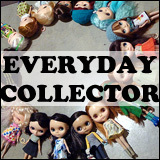 It’s a good question because it’s an issue that affects anyone who collects toys or anything plastic. Yellowing (or discolouration) of plastic is the result of exposure to sun/ultraviolet, extreme changes in temperature, as well as just plain old time. 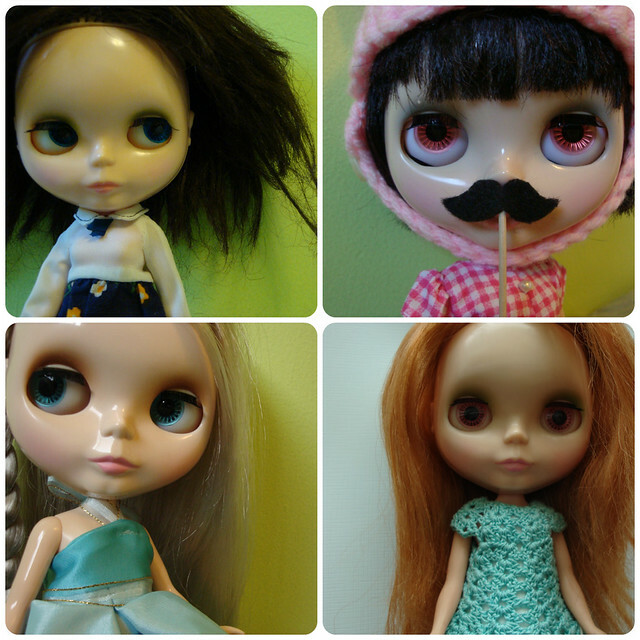 Yellowed vs. not yellowed – blonde 1972 Kenner Blythe dolls. Photo by Jen of Blythe Spa Time. The thing to remember that plastic is made up of many components that gives it structure, colour, rigidity and its overall make-up. Over time, the components of the plastic can degrade. The process of degrading can result in changes in structure (like the melting that occurs with Kenners) and changes in colour. While plastic degradation is not the same as food decomposition (you are not going to wake up one day and find a pile of plastic pellets in the place where your doll once stood), it is still a process that cannot be stopped. However, the process of plastic degradation can be slowed down. 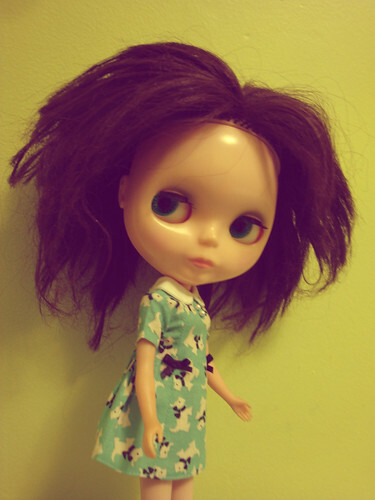 Decreased exposure to sunlight helps, as well as keeping your dolls in a place where the temperatures do not vary (heat will speed up the degradation process). Many homes nowadays come with windows with ultraviolet coating, but I still wouldn’t keep your dolls sitting on your window sill if you hope to prevent the plastic from becoming discoloured earlier. 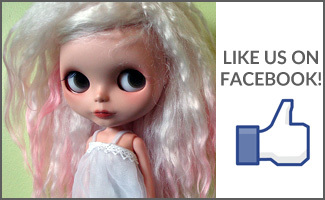 How can you help protect your dolls from yellowing? Don’t leave them in direct sunlight for long periods of time and don’t leave them in places with high heat! The issue with time is that over time, oxidation can occur. Exposure of oxygen can cause degradation in some types of plastics. This is unfortunate for the most part because it is, without doubt, one of the issues that we cannot control – save for sending Blythe out into space in a box so light doesn’t cause her any damage. Oxidation takes a long time to occur, which is a great thing because it’ll be many (many!) 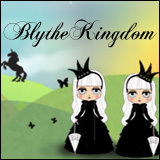 years before we see oxidation effects on the plastic of our Neo Blythes. Discolouration of plastic can be uniform or in patches. This is because sun/UV exposure may be only on one side, and it also has to do with the quality of the plastic. If the components are not evenly mixed throughout during the manufacturing process, then the plastic will discolour (or degrade) in patches because not all areas of the plastic are equal in their components. This can be especially true for more vintage toys because of the standards in quality and the science that was used to produce polymers at the time.